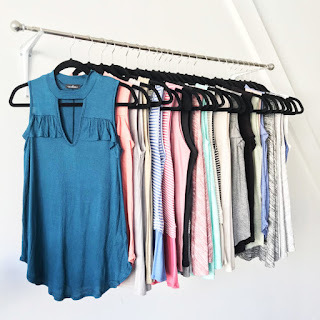 HURRY over and STOCK UP on this Tank Special / 26 Styles ONLY $9.99 (Retail $28.99). Get ready for the warm weather with our favorite tanks! Available in 26 styles. Please refer to images for style numbers. $3.99 for the first item and $1.99 for each additional item. US only. Seller usually ships within 4 business days. Ships no later than Tue, Feb 27.